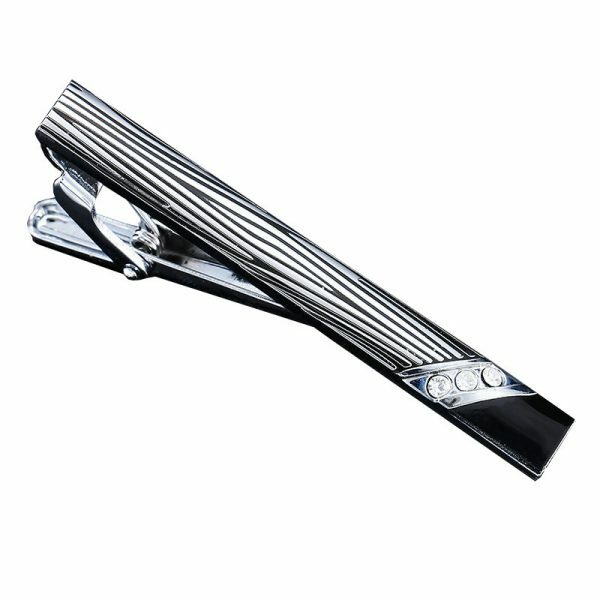 These luxury tie clips add a touch of style and class to your wardrobe. 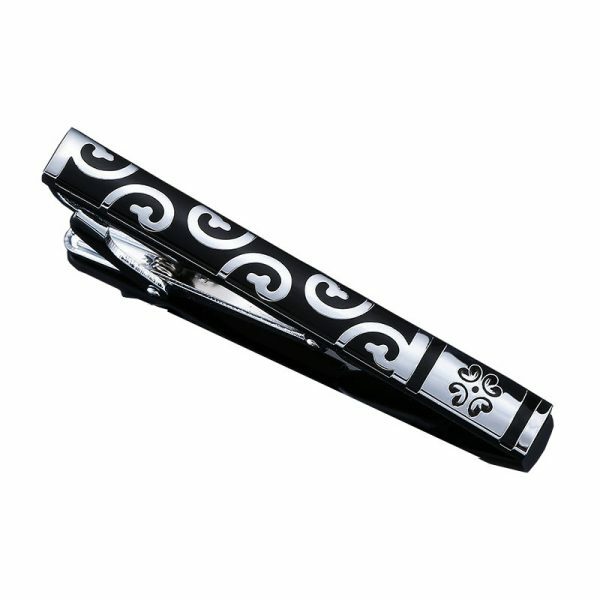 Elevate your business attire and add some pizzazz to your wardrobe with one of these little beauties. 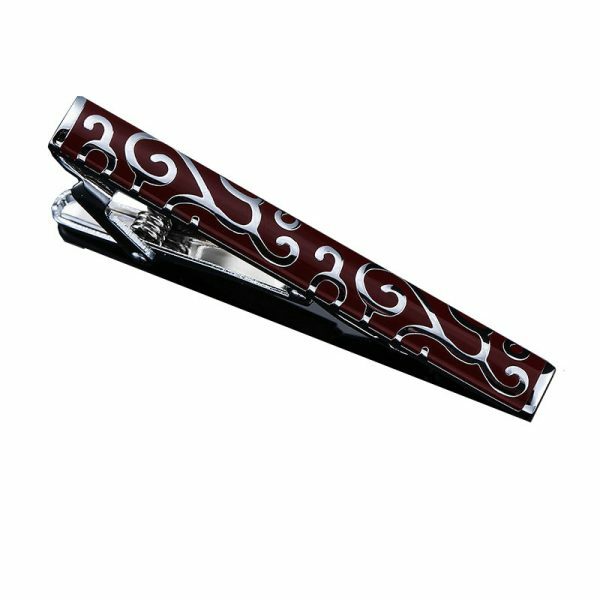 They say the devil is in the details and these tie clips are the perfect way to make a statement. When you look good you feel good and the addition of one of these clips to your ensemble says that you are refined and sophisticated. You have a choice to look great or just average so why not look your best every day? 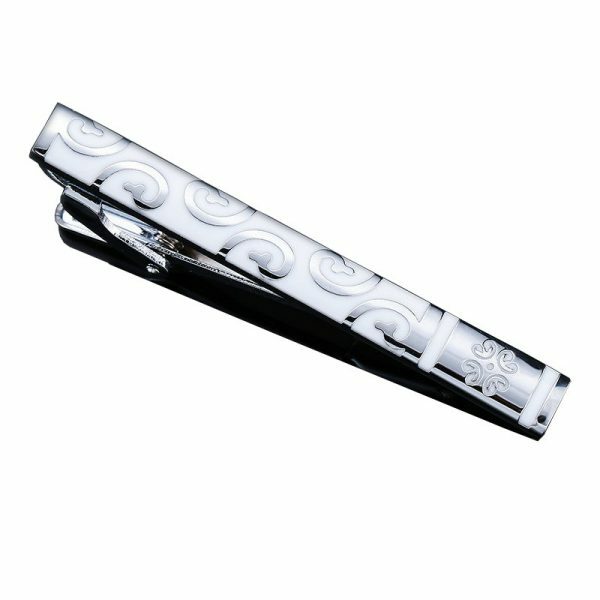 These beautiful tie clips add class and style to your wardrobe without emptying your wallet. 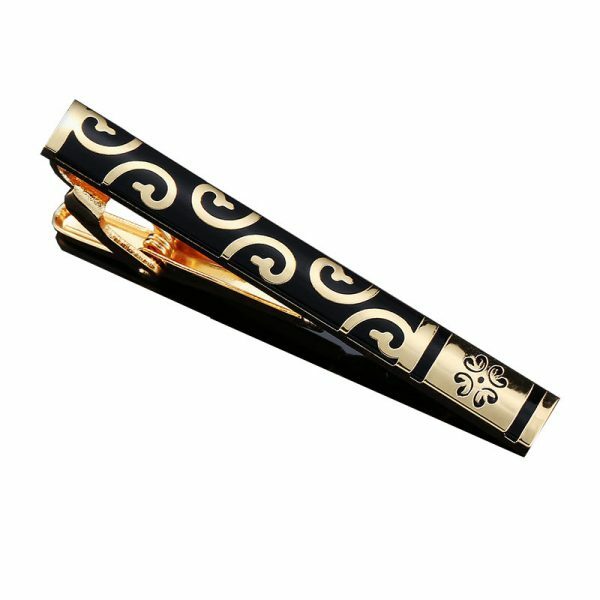 They are available in two classic finish colors: platinum or gold and are sure to compliment any tie you pair them with. This masculine accessory even has a choice that provides a little sparkle. 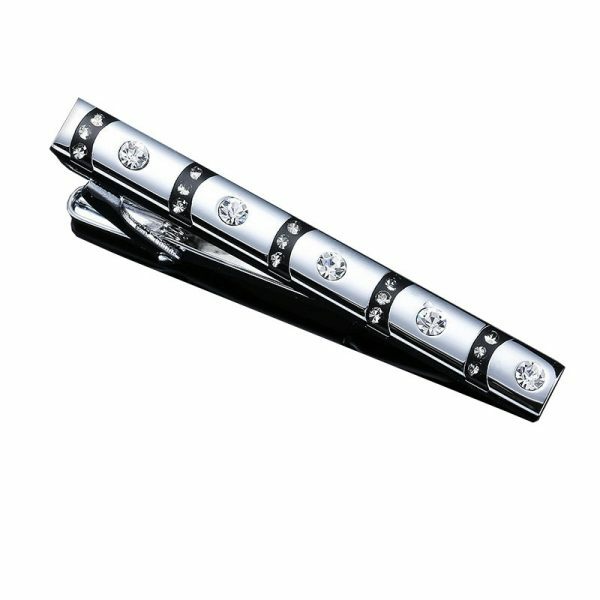 Taking your look to the next level easy and affordable with these luxury tie clips. 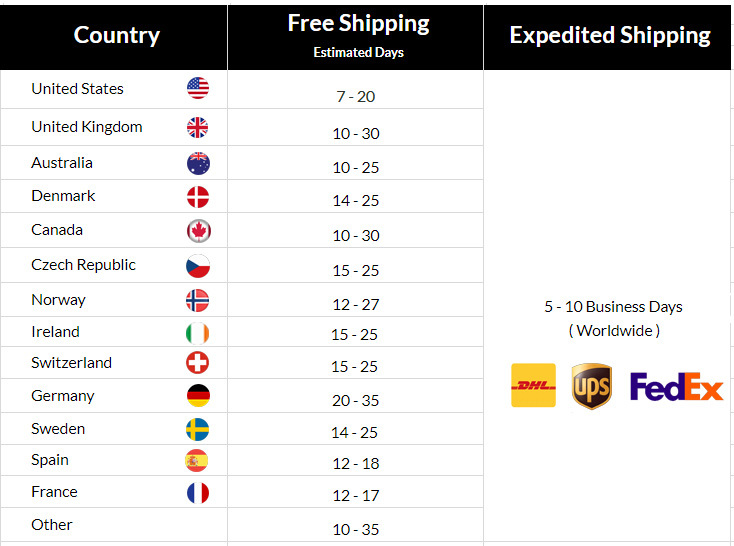 You can look your very best without having to empty your wallet. They also make great gifts for the modern gentleman at the holidays, as groomsmen gifts, for birthdays and even Father’s Day. The tie clip itself is nice and worth the money. Good accessory. looks good, well made. Beautiful accessory, the gold color is near real gold. It’s not that ugly yellow. Very nice.